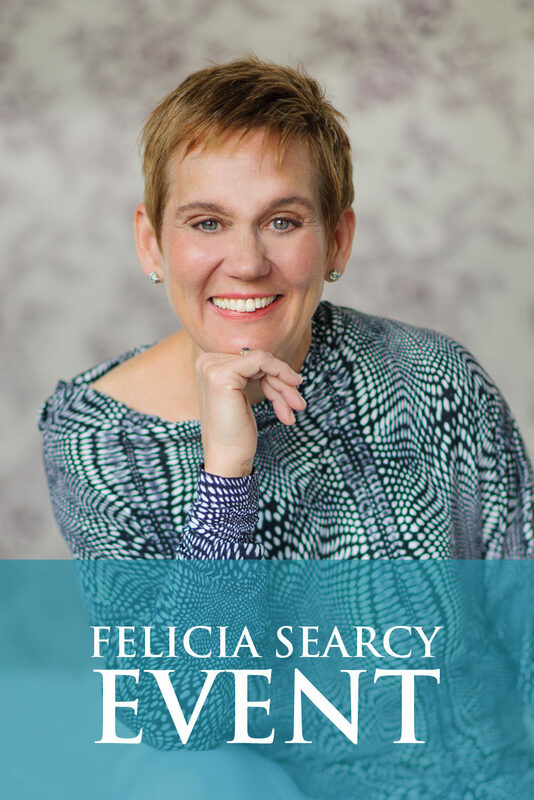 Felicia Searcy | Do you feel conflicted about your dream? Do you feel conflicted about your dream? Do you sometimes feel conflicted about your dream? You know it is a good thing yet, you wonder how it will effect the people who are the most important to you. Sometimes it can feel like your dream conflicts with your core relationships. What if you living your dream is actually the best thing you can do for the people you love? I know at times, in the thick of the facts of the current moment, it may be difficult to see that, but when you live your highest and best life, you impact those around in ways that you can only imagine. There’s a phenomenon called, “No private good.” What is good for you is good for the people you love the most. For example, if you have kids, image the power in showing your kids what it is to go for something that really matters to you. They see you reaching in as you access and develop hidden gifts and capabilities. They see you tapping into something so much bigger than you alone and courageously going after something that is deeply important to you even when it is hard and somewhat illogical. Imagine the message your decision and actions send to your kids or anyone around watching you? The other piece of this is as you live a full spectrum life, you create ways to make sure your loved ones are included in your life and you in theirs. You are as equally committed to your dream relationships as you are to your dream vocation. 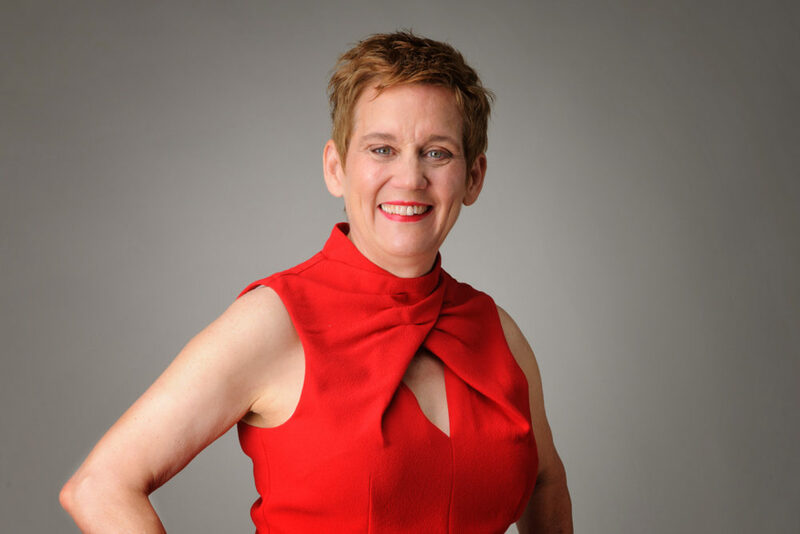 You open yourself to creative ways of sharing yourself with them in a way that makes a real difference and impact as you are building out your dream in other areas as well. When you live the life that you love, that love radiates and permeates every aspect of your life and touches everyone in it. You become a model for strength, courage, commitment and show what it is to have a fulfilling life of love, abundance and contribution. Share with all of us how your dream impacts the people that you love the most by sharing here in the comment section below or on my Facebook page.